The “Game of life” model was created in 1970 by the mathematician John Horton Conway using cellular automata. Since then, different extensions of these cellular automata have been used in many applications. In this work, we introduce probabilistic cellular automata which include non-deterministic rules for transitions between successive generations of the automaton together with probabilistic decisions about life and death of the cells in the next generation of the automaton. Different directions of the neighbours of each cell are treated with the possibility of applying distinct probabilities. This way, more realistic situations can be modelled and the obtained results are also non-deterministic. 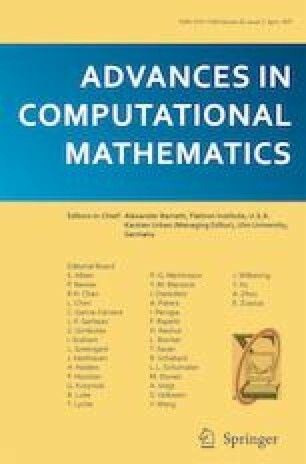 In this paper, we include a brief state of the art, the description of the model and some examples obtained with an implementation of the model made in Java. We thank the anonymous reviewers for their suggestions and comments which have improved the quality of the paper.